We like to write about players and teams that intrigue us here at Diamond Hoggers. 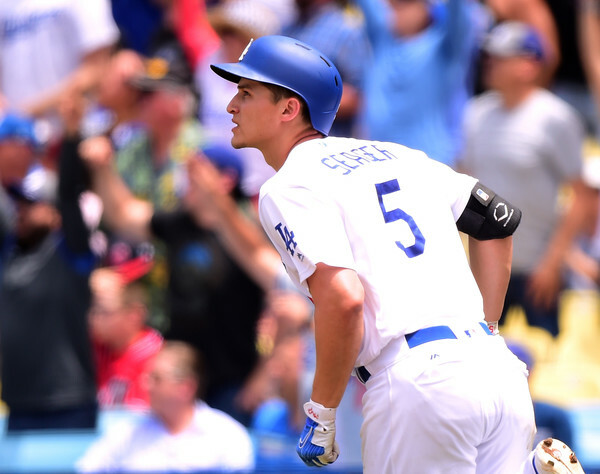 In terms of players, there’s simply no one that we enjoy seeing play the game more than that of Corey Seager. Seager battled some injuries last season that included hamstring, oblique, and finally throwing elbow. He was slated for probable offseason surgery on the elbow that he indicated didn’t effect him while hitting; but then elected not to have the surgery. This concerns us a little bit. He’s coming off a season where he had 22 homers, a .295/.375/.479 slash line, 77 RBI, 85 runs, and four steals. Here’s his 2018 Steamer projection via Fangraphs: 146 games, 25 homers, 93 runs, 81 RBI, four steals, .290/.362/.492 which would be another ‘good’ year.